One-pole in hand and shallow water were the keys to success. 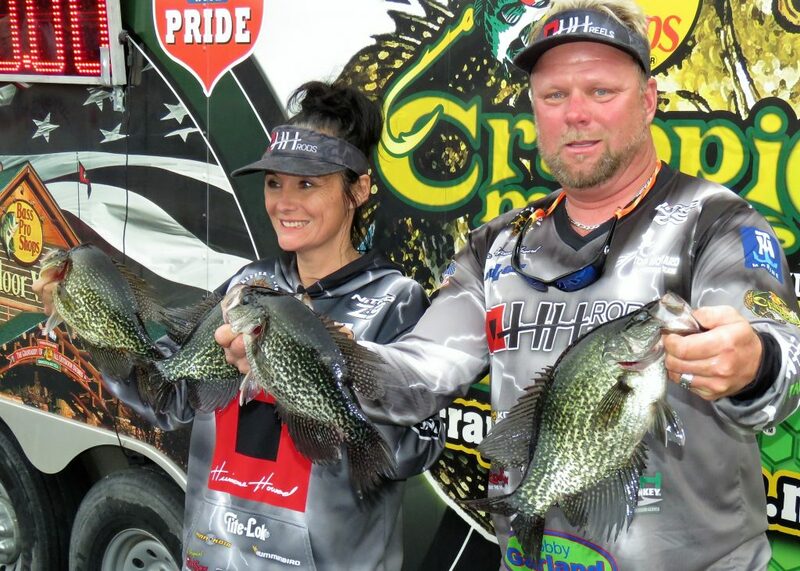 Cold weather and wind challenged crappie anglers to begin the Bass Pro Shops Crappie Master’s event in West Volusia, Florida. Layered clothing was the name of the game as early cold temperatures during pre-fishing days had anglers in the deep freeze. Temperatures moderated by day one and the winds cooperated in the morning hours. By weigh-in time the temps were in the mid-70s and the anglers had some big bags to weigh. The top two teams weighed more than 14 pounds in seven fish. Once again, the St. Johns River proved what an awesome fishery it is. Ed Stone Park, located just outside DeLand, FL was chosen for the weigh-in site for the two-day contest. 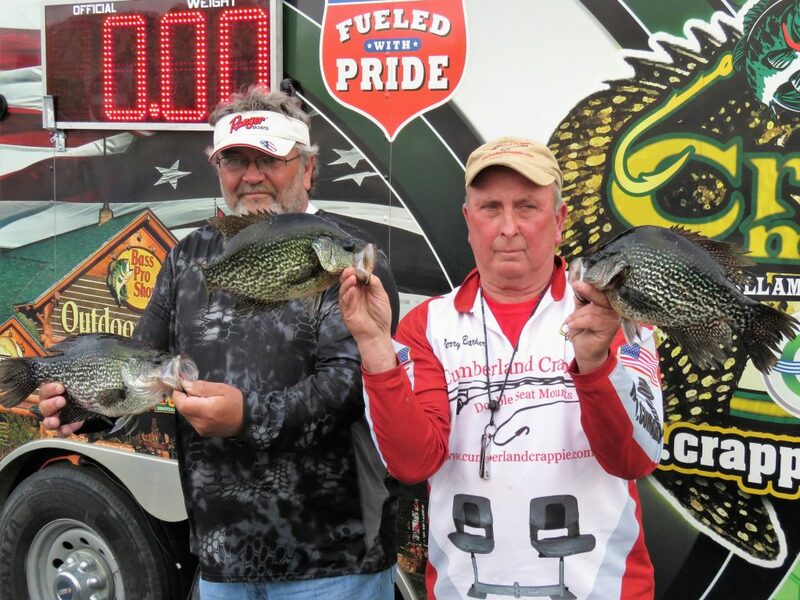 Fifty-four crappie teams from 18 different states came to compete in one of the best crappie fisheries they see all year. By the end of day one, it was Billy and Scott Williams taking the lead going into the final day. 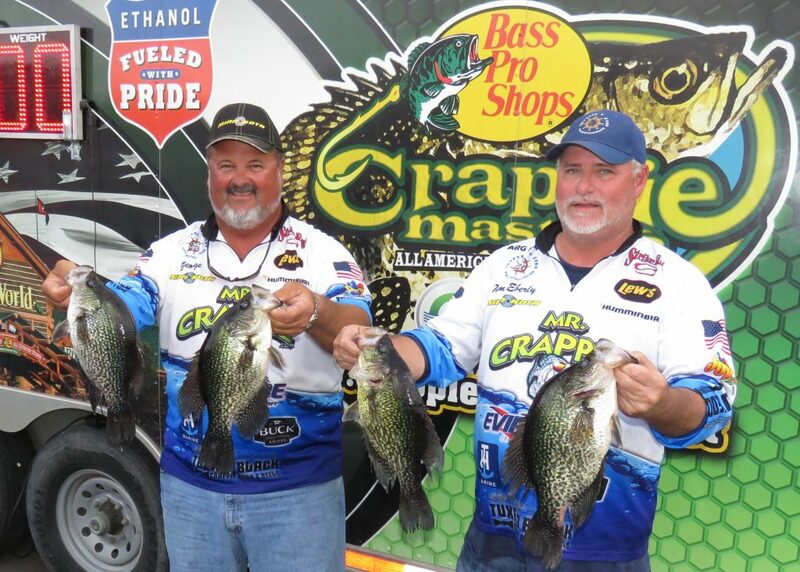 Team Williams had a .16-pound lead on the second-place team of Larry and Steve Durden who bagged 14.02 on day one. Troy Theil and Jacob Sapp rounded out the top three with 13.93 pounds and Big Fish at 2.63 pounds. 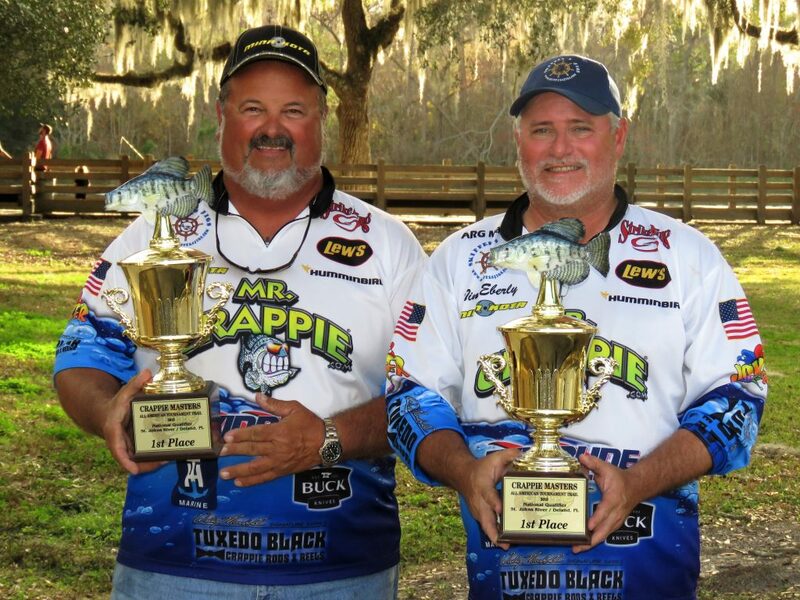 Holding down the fourth spot with 13.80 pounds was George Parker and Tim Eberly. The stage was set for day two. The final day of competition started off much warmer with a forecast for rain. Competitors were fishing comfortably as Florida temperatures rose into the 70’s for the weigh-in at Ed Stone Park. Once again, the St. Johns River produced some nice crappie. The eventual winners moved from their fourth-place spot on day one to take the lead and claim the St. Johns River championship. Parker and Eberly had made their way into the hot seats when day-one leaders Billy and Scott Williams came to the scales as the last team of the day to weigh. Team Williams needed 15.23 to win. The scales jumped up above that when the basket went down. It looked like they would win. Then the scales started calming down and settled in at 15.12 pounds and the win went to Parker and Eberly. Interestingly, Parker and Eberly had made the decision to one-pole in shallow water while a majority of anglers were fishing deeper. They claimed the win with one pole in hand and a good dose of patience. Parker and Eberly took the win on the St. Johns with 14.18 on day one and 15.51 on day two for a total weight of 29.41 pounds. A consistent performance and an incredible day-two weight of 15.12 produced a total weight of 29.30 pounds and gave the runner-up spot to Billy and Scott Williams. Team Williams spider rigged the south end of eligible waters and had led after day one. Big fish honors went to Terry Barker and Robert Harris. They also placed fifth overall. Their big St. Johns River crappie pulled the scales to 2.77 pounds! Top Male/Female Team honors went to Eric and Leann Howard. They weighed in 21.52 pounds. Top Adult/Youth Team went to David Simmons and Jaxon Hall with 24.26 pounds. Sowers sent a Crappie Masters thank you to Georgia Carter Turner and all the tourism folks at Visit West Volusia for hosting the tournament. Good fish, good weather, a great crowd, and last minute suspense, made this one of the best crappie tournaments ever. 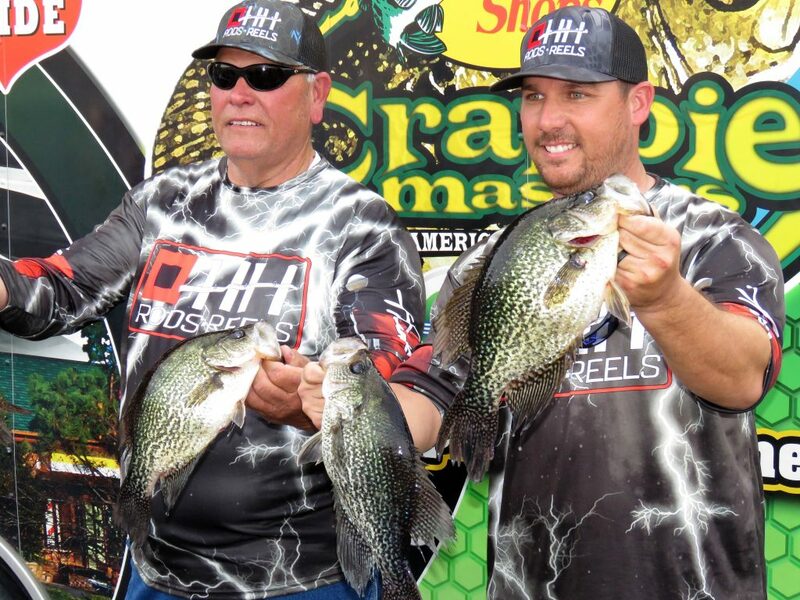 The next Crappie Masters event will be on February 8th and 9th on Lake Talquin. That event is the final leg of the Florida State Championship. 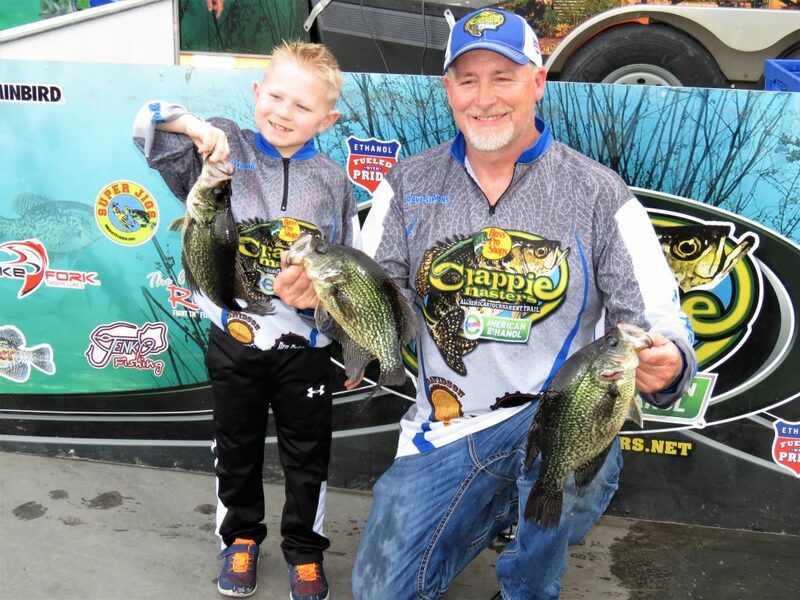 For more information on Crappie Masters visit the website at www.crappiemasters.net. For more information on the St. Johns River at Deland, and the surrounding area, visit www.visitwestvolusia.com.